Just like a trio of buses, or Neopolitan ice cream, Getintothis’ Tom Konstantynowicz brings you three new flavours to hop on board with all at once. From London to Texas via god knows where, this triple-header of new sounds embraces hip-hop architecture, sixties-infused escapism, and chilling folk-pop. With the sun setting on festival season, and new gig season upon us, what better juncture to begin checking out the artists who will be high on the musical agenda throughout the coming weeks, months and years, and maybe start filling up some of those autumn / winter gig calendars. 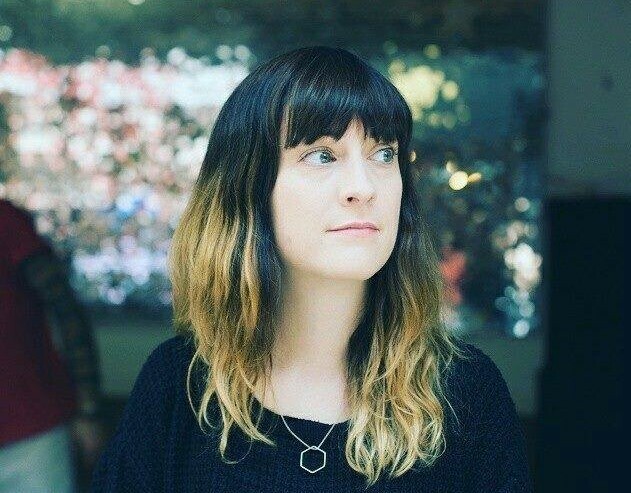 With crunching guitars, delicately planted strums, brooding percussion and a voice so stunningly versatile it rolls with the punches and nestles within the caresses of songs delving deep into the darker depths of emotion, Bryde can flood the senses. 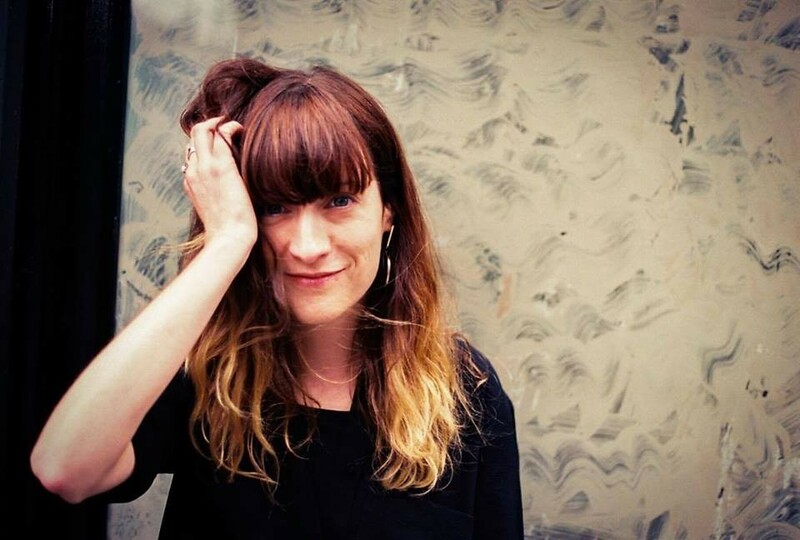 Hailing from Brixton, her debut EP1 appears to document a relationship dogged with fragility, self-pity, and doubt, although Bryde adopts the role of the one trying to hold it together, perhaps in spite of someone who may already be a lost cause. Latest cut Honey, from EP2, has a certain Mr. Bill Ryder-Jones on production duties introducing a scuzzy, garage feel akin to Courtney Barnett. It’s all very raw and emotive stuff, with further nods to Sharon Van Etten and, closer to home, Daughter – you can and should go see for yourself in November when she heads out on a nine-date UK tour. 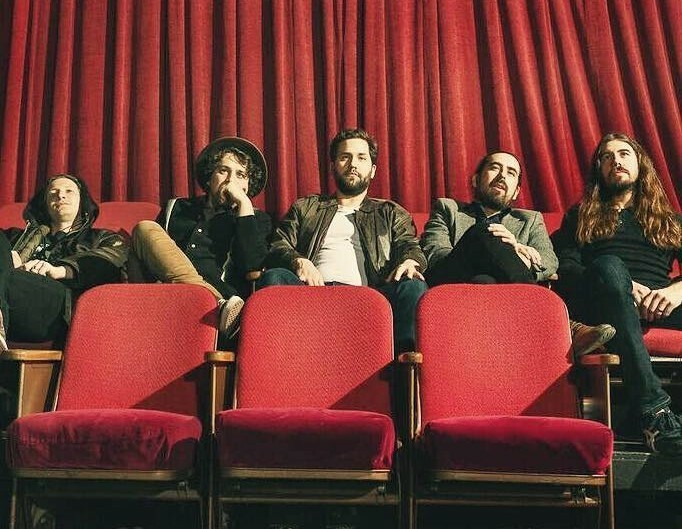 This Andy Bianculli led project, based in Austin, TX, sound instantly enveloping, with compositions reminiscent of an almost Phil Spector-like wall of sound, yet dream-like, fusing Sigur Ros with ELO via Edward Sharpe. The subject matter is a voyage into the infinite human subconscious, each song an independent short film shot through the mind’s eye tackling longing, wild imagination, and melancholy. Star Parks’ debut album Don’t Dwell, released via Dublin’s Paper Trail Records, is one of the hidden gems of 2016. There’s a very cloak and dagger, cryptic underbelly on SoundCloud filled with experimental, classic hip-hop sampling producers dropping killer tracks and night-beats made for after dark listening. Seemingly operating under a few aliases, valentine is very much at the epicentre of this exclusively online world. 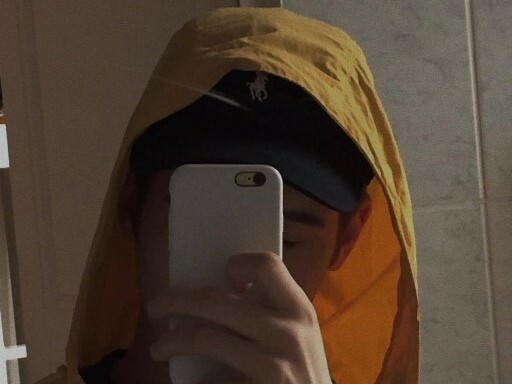 Mysterious like Banksy and channelling James Hinton, aka The Range, with conceptual, swelling, electronic instrumentals, he’s the dark lord of this bedroom-to-bedroom exchange of soundscapes. His EP, promised to be imminent, coupled with a little exposure, might lead to high demand.